Learning with a SMILE! 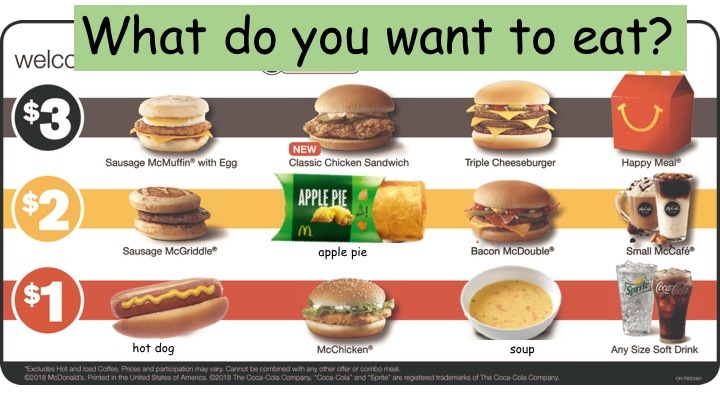 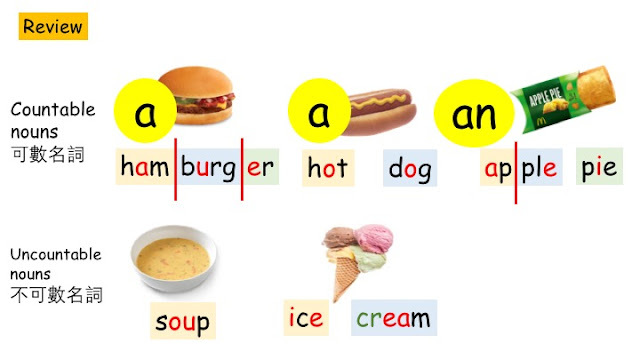 : 【教學】公開觀課：What do you want to eat? 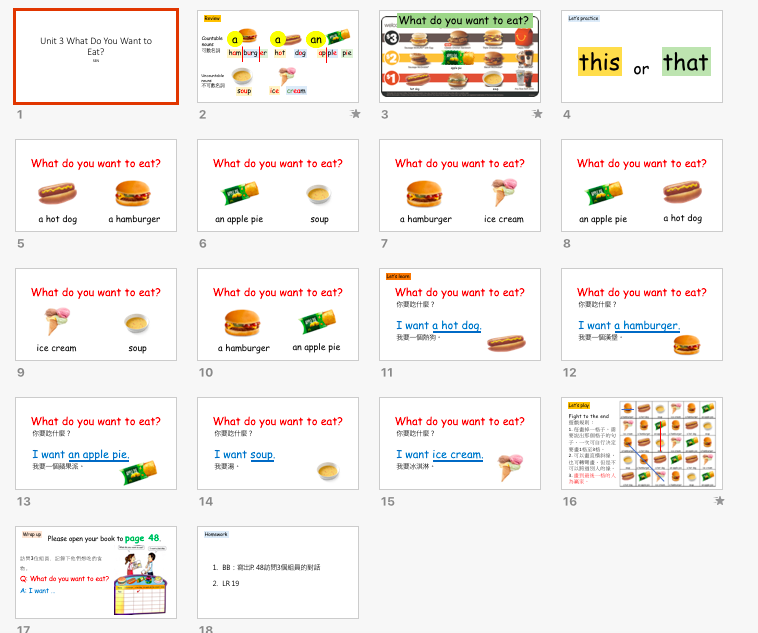 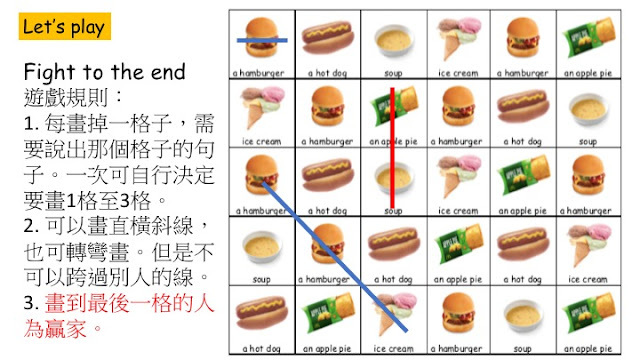 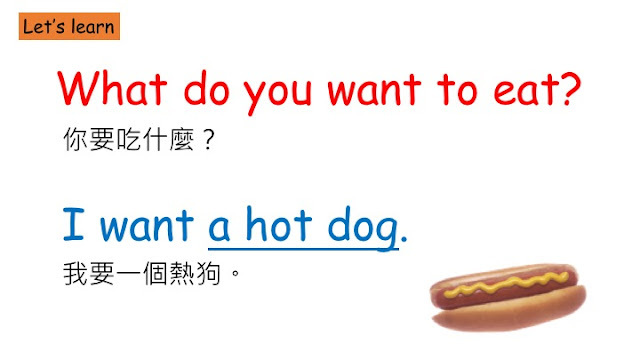 【教學】公開觀課：What do you want to eat?